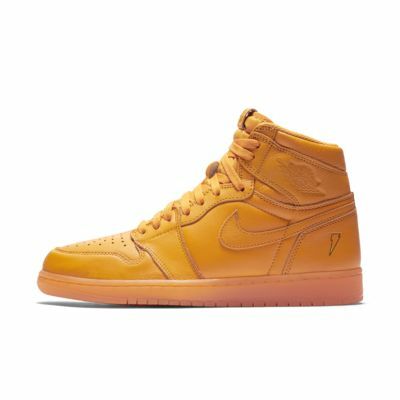 Air Jordan 1 Retro High OG "Orange"
Really great collab between Jordan and Gatorade. The leather quality is adequate and the orange color is bold. What set my experience through the roof is the excellent customer service that came with this sneaker. I had ordered two pairs (this was one of them) and only the other pair came in, not these beauties. So Nike helped me out. No hassle whatsoever. And they sent out this pair with expedited shipping. I will be ordering from Nike more now! Picked up a pair of the Blue. Great quality overall and very comfortable. I thought the blue might be a little much, but ends up pairing well and is really nice to stand out every once in a while.